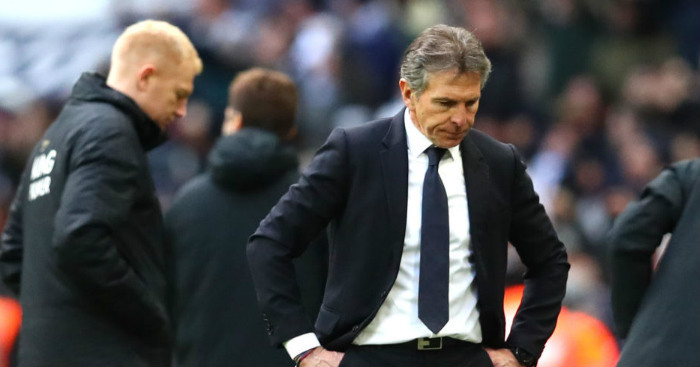 Leicester boss Claude Puel has explained why he left Jamie Vardy out of Leicester’s starting line-up as they lost 3-1 to Tottenham at Wembley. The visitors had plenty of chances to score more, including a penalty to make it 1-1, but Hugo Lloris denied Vardy, who missed a penalty with his first touch after being substituted on. “I think it’s difficult. 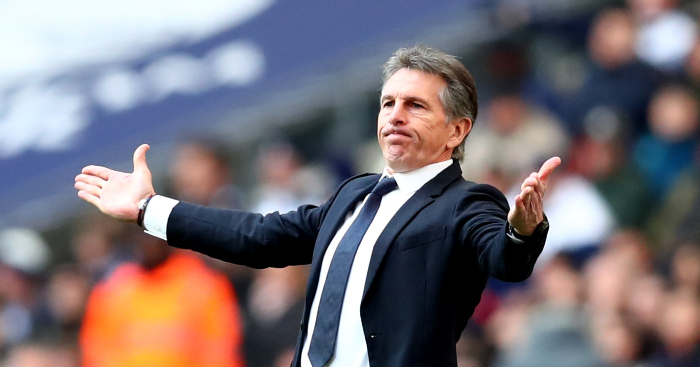 Lot of regrets,” Puel told Sky Sports after the match. “It was a game in our hands and we had a lot of chances and created a lot of good moves. We didn’t find the good finish. 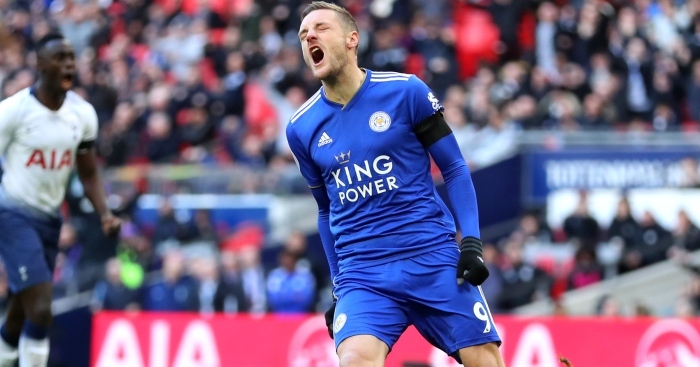 Vardy was brought on as a substitute just after James Maddison was fouled by Jan Vertonghen, and his first contribution was to miss the resulting penalty. “I said to Jamie Vardy he can take the penalty,” continued Puel. “All the game we had a lot of chances. 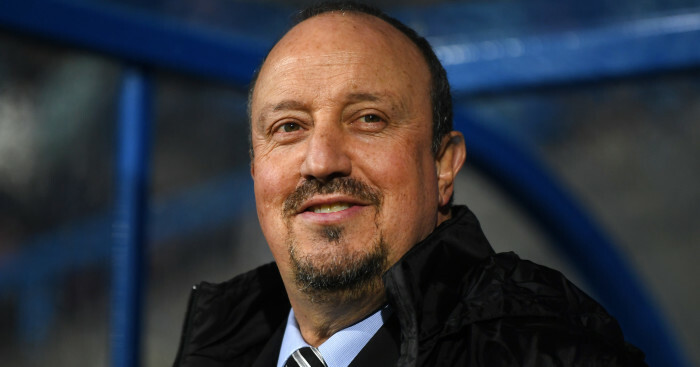 Rafael Benitez has side-stepped speculation that he could succeed Claude Puel at Leicester. You may know you'll never achieve the impossible again, but that doesn't mean you settle for the mundane. And we all know what that means. 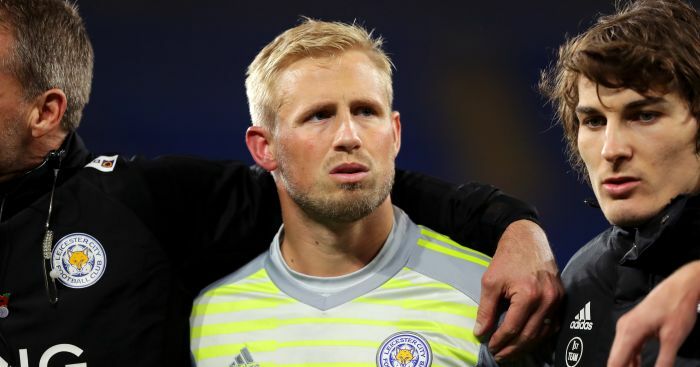 The Foxes have dismissed their manager after a seven-game winless run dating back to January 1st.